With the Senate’s failure to pass a repeal of the Affordable Care Act (ACA), attention has been turned to other ways the ACA could be weakened by the Administration. 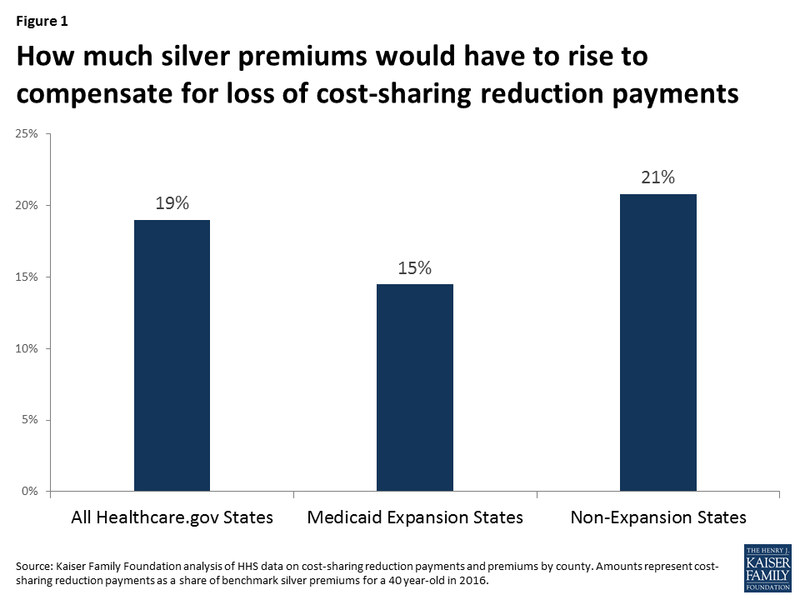 One of the things that the Trump Administration could do which could destabilize the marketplace would be to withhold the cost-sharing reduction (CSR) payments which are made to the insurance companies to help offset out-of-pocket costs for lower income enrollees. This past spring, the Kaiser Family Foundation released two issue briefs which went into detail about the effects of the CSR payments. The first of these issue briefs was released in March and is entitled “Impact of Cost-Sharing Reductions on Deductibles and Out-Of-Pocket Limits.” It looks at generally how the cost-sharing reductions work at different income levels and how much the CSRs lower deductibles and other out-of-pocket costs. 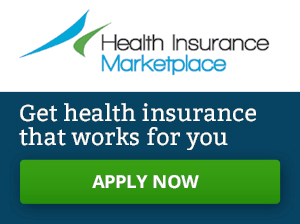 The second issue brief entitled “The Effects of Ending the Affordable Care Act’s Cost-Sharing Reduction Payments” was released in April and specifically examines what would happen to premiums if the Trump Administration decided to withhold the CSR payments from the insurance companies. As you can see in the chart below, Kaiser estimates that consumers in states on the federally facilitated marketplace would see an average increase in premiums of 19% with states who did not expand Medicaid being hit harder.